The Islander is certainly sporting a different look! 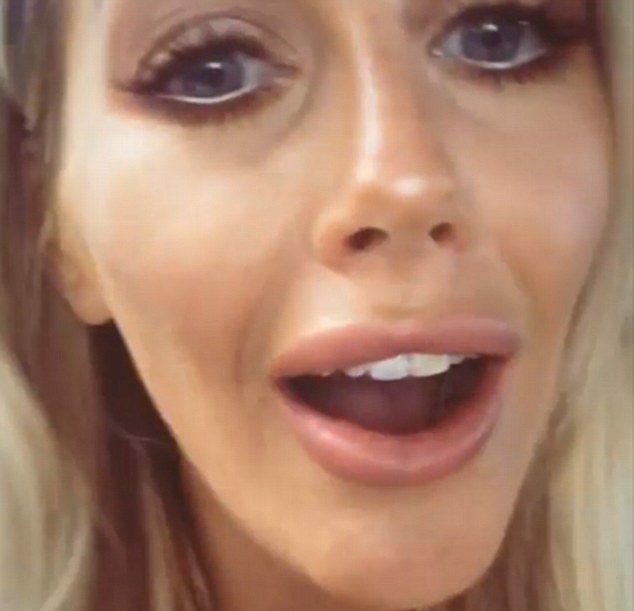 Love Island fans have accused Laura Anderson of getting lip fillers. The Islander who placed second on the show, recently shared a video of herself and boyfriend Paul. The video, which was posted to her Instagram quickly got the attention of her fans who noticed that Laura lips looked much fuller. Her pout grabbed all the attention in the video. Many believe that the Scottish native has gotten lip fillers since leaving the Villa. Laura has added to the speculation herself, after she posted a photo of her at the London ‘Consultant Clinic’, which offers lip injections. Laura and Paul are still together since the show ended, but have not yet revealed if they are officially an item. The pair have dispelled any rumours that their relationship is on the rocks, with Laura apartment hunting so that she can be closer to her beau. She recently posted a photo to her Instagram where she told fans that she was on the look out for an apartment.